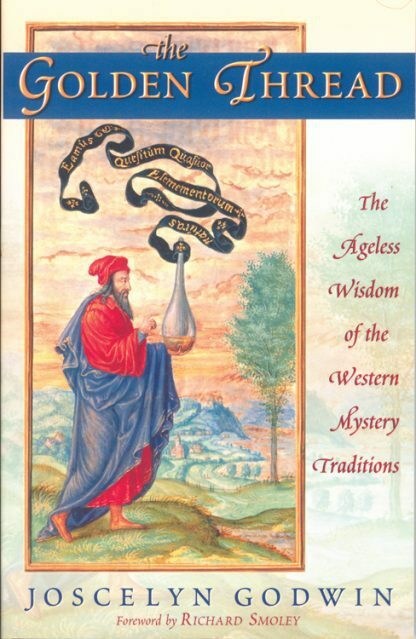 The Golden Thread traces the interconnectedness of esoteric wisdom in the Western world, from classical antiquity to contemporary Europe and America. Joscelyn Godwin lends personal perspective to an arrangement of text that is historical and wisdom that is timeless, creating a source of inspiration that calls us to action in our everyday spiritual practice. Every chapter, therefore, makes reference to some aspect of contemporary life and issues of immediate concern. Elegantly written and not without irony and humor, readers will appreciate the non-threatening tone of Godwin�s writing, which is not meant to preach or convert but rather inform the public on an often baffling field. Educated readers who are curious about the esoteric and mystery traditions and interested in finding surprising, new approaches to subjects that veer away from the trends of current thought will be particularly drawn to this book.